Please register your event by completing our online registration form. It’s quick and easy, and will only take you a few short minutes to complete. This form provides us with information about what you have planned and how we might be involved. 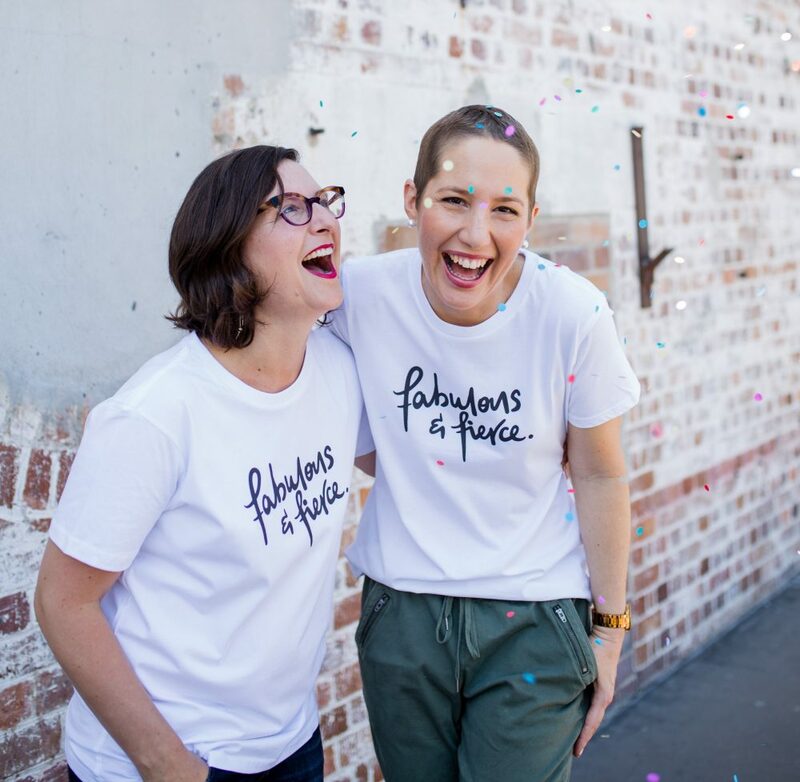 If you have any questions about the form, please feel free to call us on 1300 045 741 or email fundraising@mummyswish.org.au and one of our team members will be happy to talk you through the steps. If funds are being split between multiple benefactors, please list the % split below. I agree to conduct my event in a manner which upholds the integrity, professionalism and values of Mummy's Wish. Mummy’s Wish may withdraw approval for a fundraising event at any time if it believes it no longer complies with the Mummy’s Wish fundraising guidelines. I/We (“the fundraiser”) declare all the information that is provided in this application form is true and correct.